If you are looking for an exciting metal detecting adventure, hunting underwater will add extra fun and excitement to your detecting. If you are fortunate enough to live near a beach or other body of water where people gather, you have the opportunity to find all kinds of treasure. 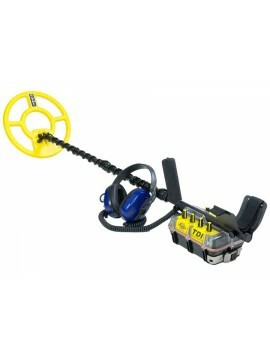 But to do so, you need to have a quality underwater metal detector like those we offer at Kellyco. 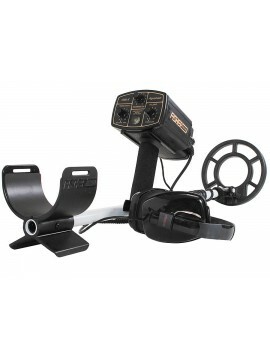 Let us help you choose the right detector for your underwater hunting. 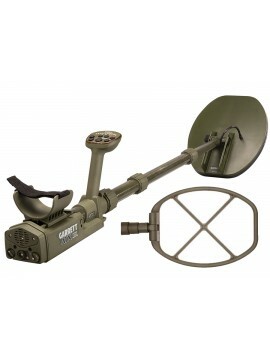 with 10" Search Coil Plus FREE Metal Detecting & Treasure Hunting Accessories. 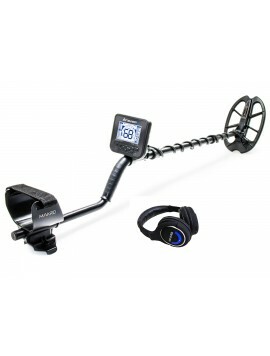 with 11x7" Waterproof DD Search Coil & 2.4 GHz Wireless Headphones - Blue Edition. 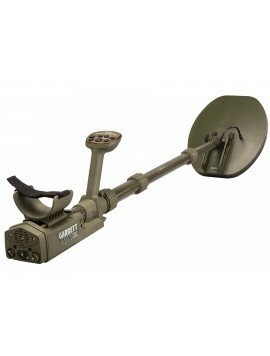 Plus, FREE Metal Detecting & Treasure Hunting Accessories. 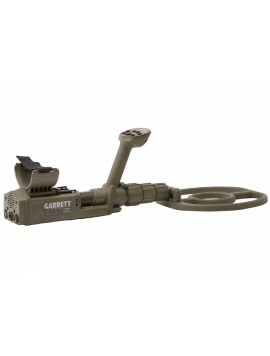 with 8.5x11" PROformance DD Search Coil Plus FREE Pro-Pointer AT Pinpointer & Metal Detecting / Treasure Hunting Accessories. with 11x7" Waterproof DD Search Coil & 2.4 GHz Blue Edition Wireless Headphones. 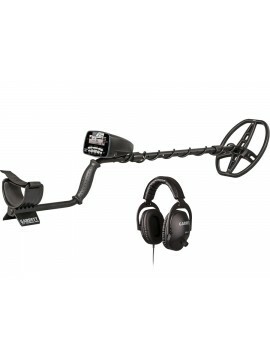 Plus, FREE Metal Detecting & Treasure Hunting Accessories. Includes $76 in FREE Accessories! 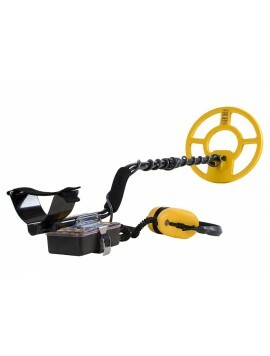 What are the Different Types of Underwater Metal Detectors? 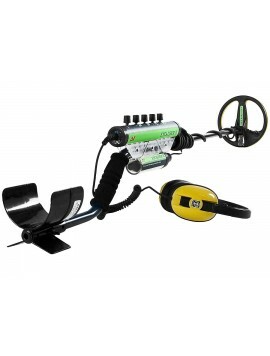 There are two types of underwater metal detectors: pulse induction and very low frequency detectors. Each of these types provide you with unique benefits. 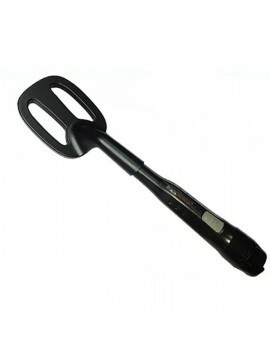 Pulse induction (PI) metal detectors work by sending fast electronic pulses into the ground you are searching. 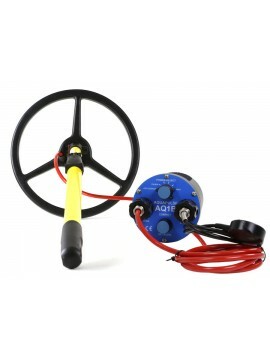 These electric currents are not affected by wet sand or by mineralized ground and are sensitive to precious metals. 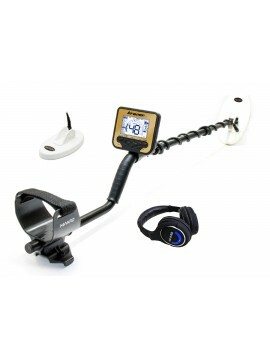 PI metal detectors are the best machines for beach hunting and for diving and deeper searches. 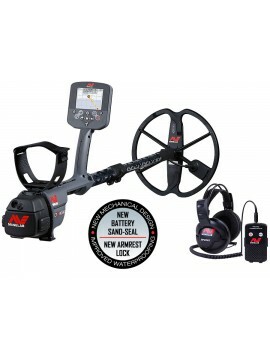 The very low frequency (VLF) metal detector has a high sensitivity to coins, jewelry, and relics, and are not going to alert you to every piece of metal debris. This type of circuit is affected by ground mineralization, but has a sensitivity setting that you can adjust to control those effects during your search. 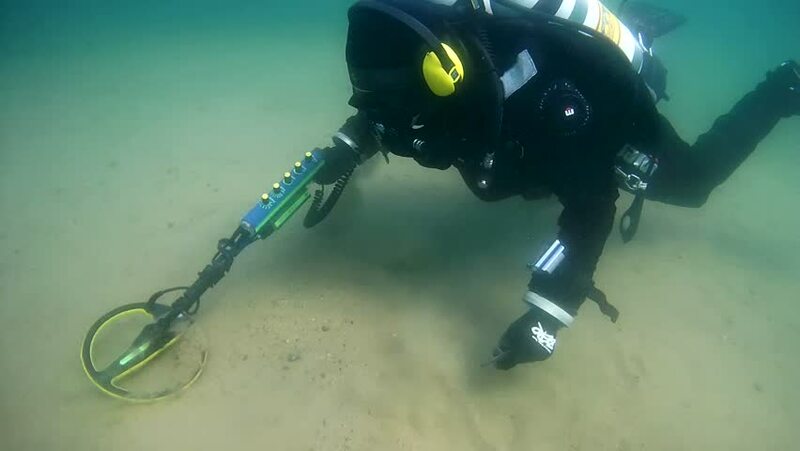 Can Underwater Metal Detectors Be Used on Land? 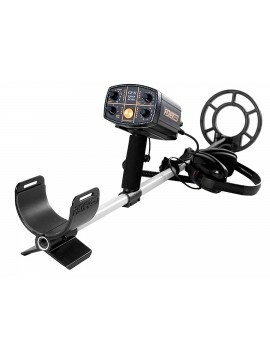 Yes, all the underwater metal detectors Kellyco offers can be used on land as well as underwater, making it easy to search where you want to. 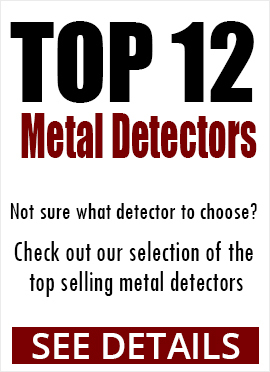 Where Can an Underwater Metal Detector Be Used? 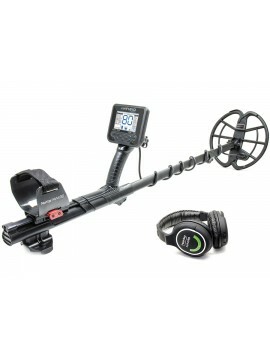 How do you decide where to use your underwater metal detector? It’s likely that you intend to use it as you walk along the beach or shoreline, but there are some other areas of interest also. Along creeks, around lakes and ponds, and in wading into bodies of water are great places to use your underwater detector. If you are a diver, looking for shipwrecks may be an exciting option as well. 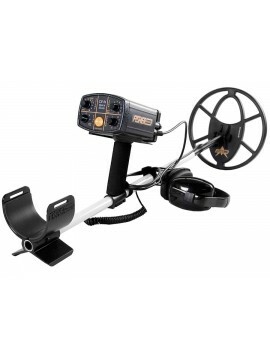 Which Type of Underwater Metal Detector is Best? 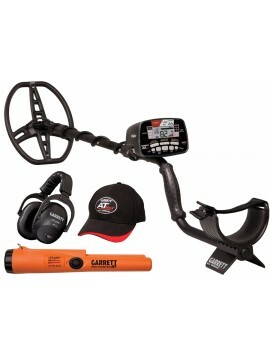 It’s important that you take the time to make the best decision about which underwater metal detector to choose. 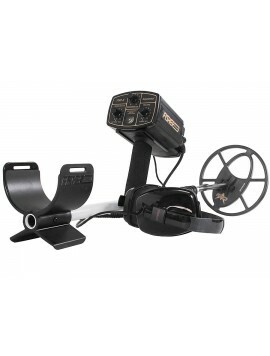 Some of the things to consider include where you plan to search (freshwater or saltwater), in what depth of water you will hunt, whether this detector will be your primary detector for both water and land, and whether you will be using your detector when diving. 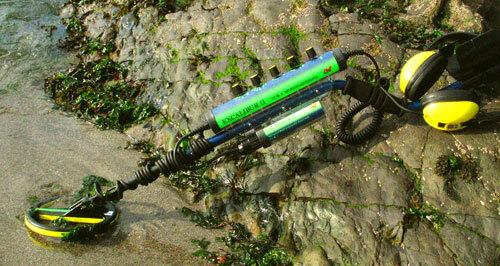 Your responses to those considerations will help you narrow down the search for your ideal underwater detector. 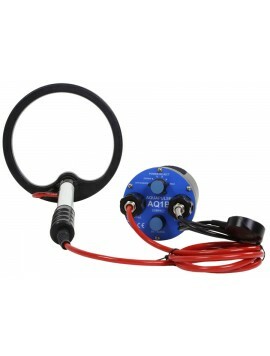 For example, if you plan to search in saltwater, you will want to choose a pulse induction detector because it is the most effective for that type of water. 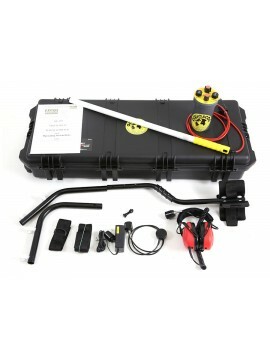 If you will be diving, you will need to compare the depth rating to how deep you plan to dive, further pinpointing the right detector for you. 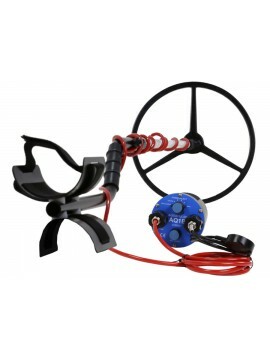 What Accessories Are Needed for Underwater Metal Detecting? 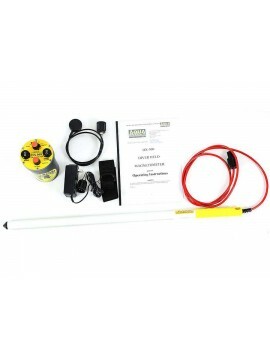 To be successful and efficient in your underwater hunting, you have to have the right tools. 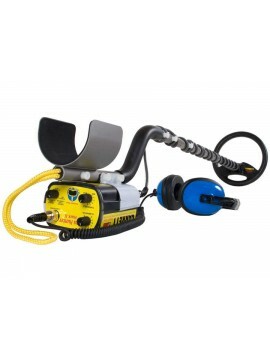 There are some tools that will make your searching easier that can be put off until later, but there are some accessories that you’ll benefit from right from the start. To get started, it’s important that you have a good pair of waterproof headphones. 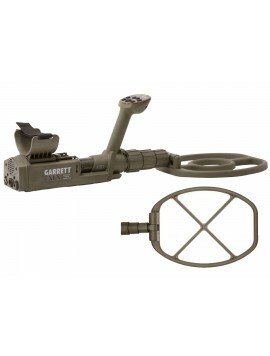 They will allow you to hear the deepest, oldest targets while blocking out any external noises. 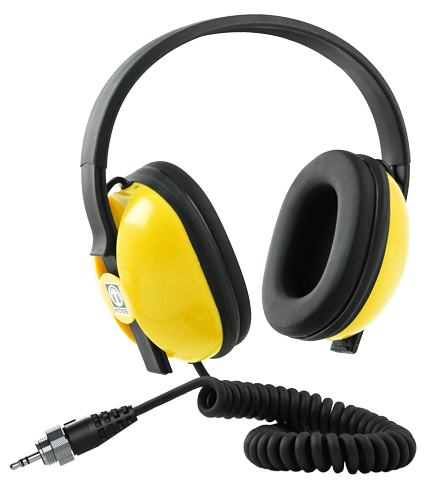 These are especially important when you are searching beaches and shorelines where the sound of the surf can be quite loud. 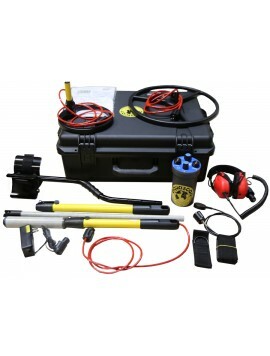 Underwater metal detectors often include a set of waterproof headphones with the purchase. If you are going to hunt on the beach in sand, it’s also important that you have a trowel, long-handled sand scoop, and a sand sifter for speeding up your target recovery. The long-handled sand scoop will make it much easier to dig for targets that are in water, as you won’t have to go under to recover them.